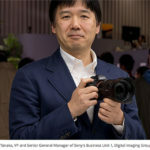 Only one new camera from Sony the last 6 months. And interesting Germany market analysis. 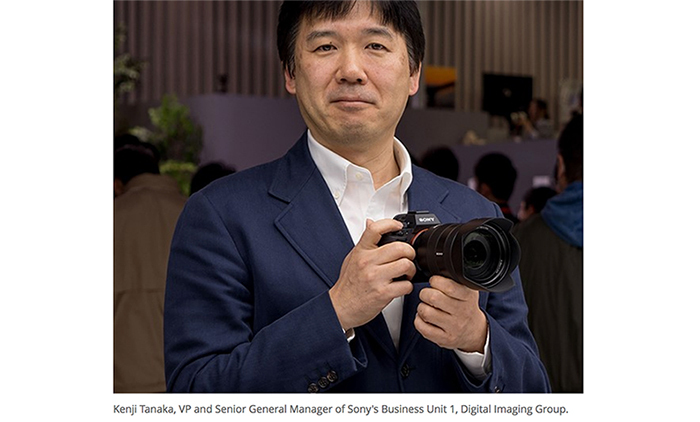 The last few years Sony launched an impressive amount of cameras. But something changed lately. 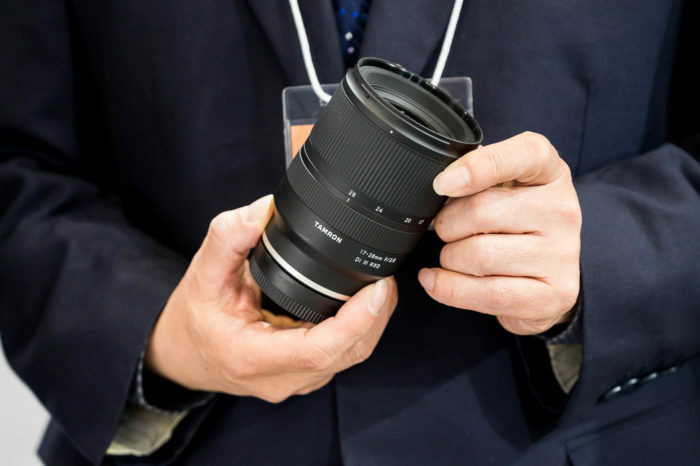 The last six months Soy did announce only one new camera, the Sony A7II. 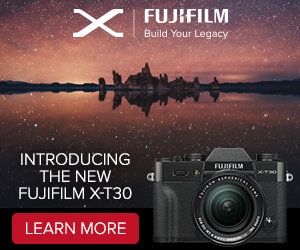 No other E-mount or A-mount or RX camera got announced. 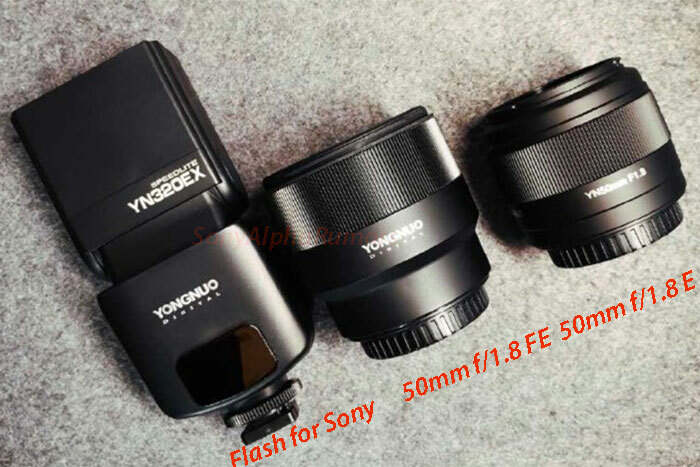 I guess Sony just like all other companies is now aware that the camera market is shrinking and it’s time to refocus the strategy. It’s not that people is stopping to take pictures..actually quite the opposite! 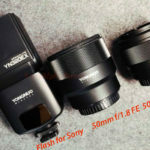 It’s just that the tools used to take pictures and videos are becoming different and more differentiated. People nowadays uses Smartphones, Actioncameras and Wearables too. And most of the times the new tools are very user-friendly (APP support) and made to fulfill very special needs. 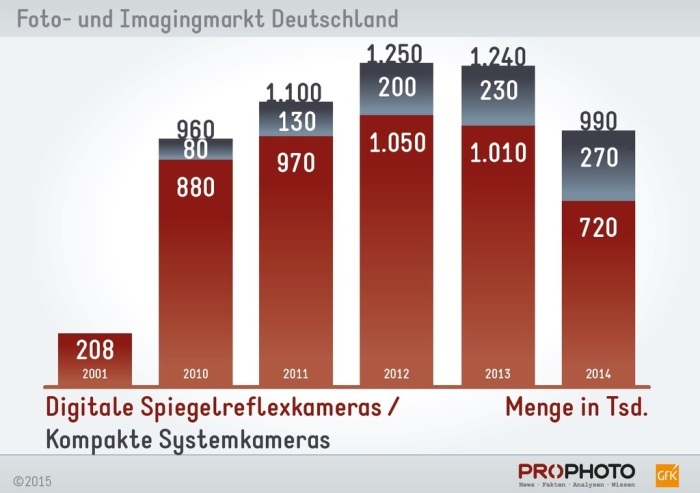 According to the German GFK organisation the “classic” System Camera market is expected to shrink further in 2015. 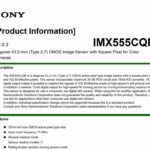 Sony just like all other companies now have to try to understand what’s needed to attract new buyers with their A and E-mount system. previous post: This week SAR readers photos selection. 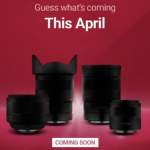 next post: First preorder for the new Voigtländer 15mm Heliar III A7 optimized lens (ships March 10).